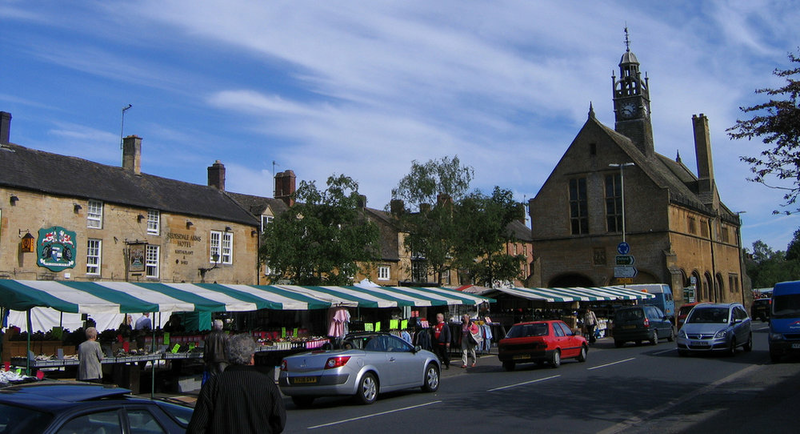 A nationally famous and internationally acclaimed traditional town centre market, situated in main boulevard of the picturesque Cotswold town of Moreton-in-Marsh – said by many to bemost stunning market location in England. The market itself is a modern event, established by us since 1976 by virtue of market charter granted in 1629, and benefits from very busy local trade, as well as being a first choice destination for coach tours and shopping days out all year round. Stalls are supplied and pitches are accommodated if preferred. There is also secure vehicle parking provided at the edge of the town with regular shuttle access. Want to trade at Moreton-in-Marsh?